Chevy has announced a new camera system for its full-size, Silverado pickup. The dealer-installed system increases visibility around the sides and behind a trailer, as well as inside an enclosed trailer. 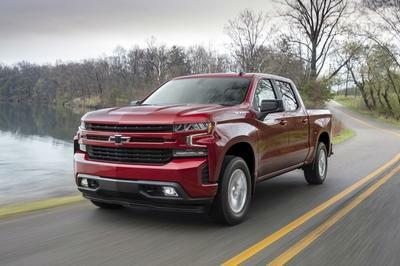 The system will work in conjunction with yet another camera, this one located on the center high-mount brake light, Chevy will begin offering on its pickups starting this summer. The camera system, developed with Echomaster, routes the live video feeds into the truck’s existing infotainment screen. 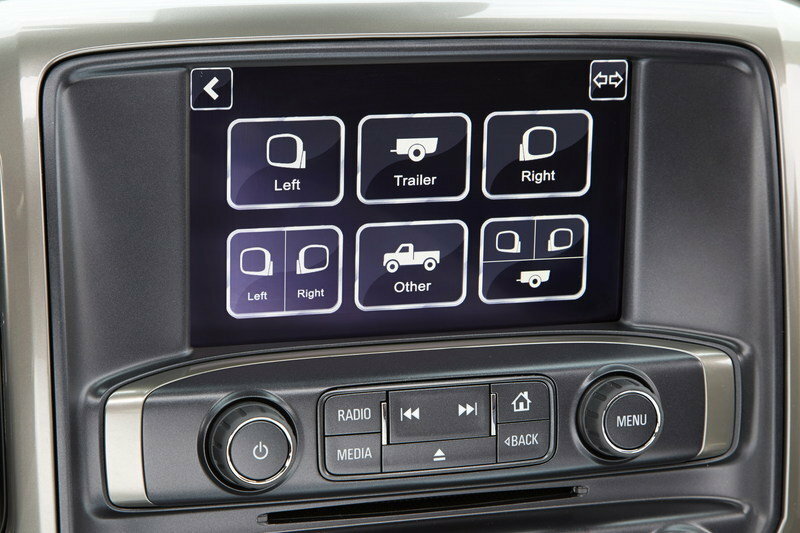 Accessible at any time, the video helps the driver keep tabs on what’s around, behind, and inside the trailer. 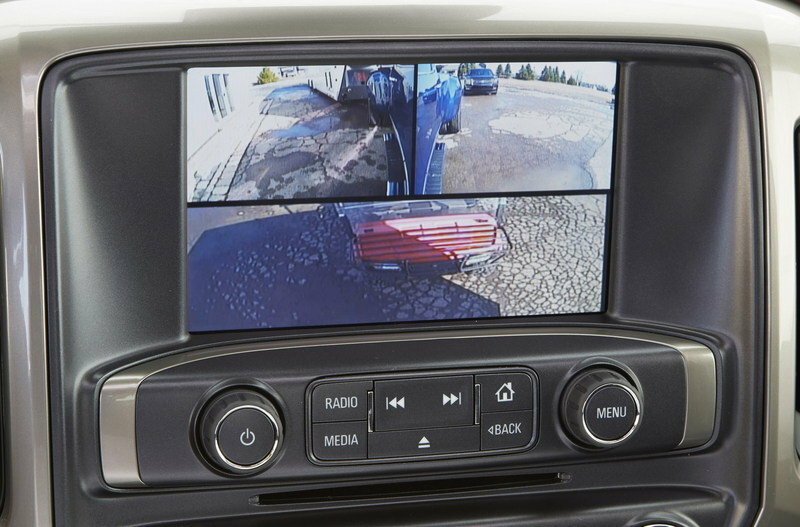 The system uses cameras placed on the exterior towing mirrors for side views, while a remotely mounted camera can be placed on the upper and rear-most portion of the trailer for back-up views. This camera automatically comes on when reversing, thanks to its hardwire into the trailer’s lighting system. 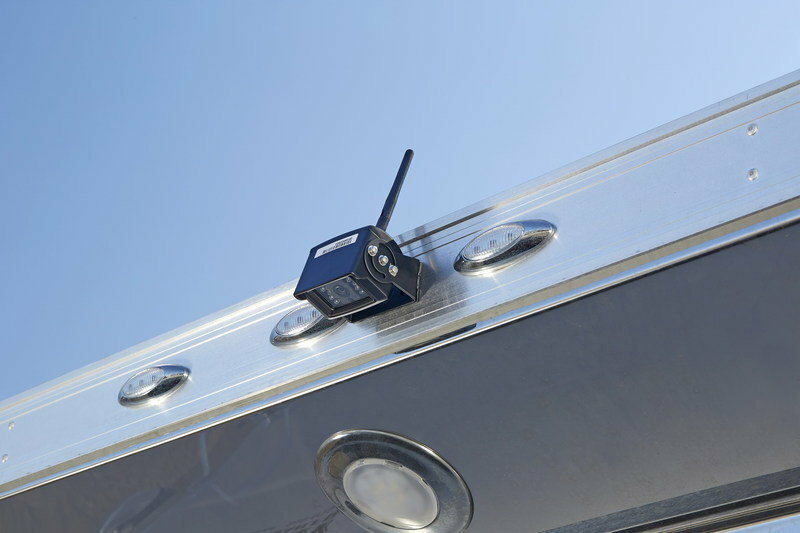 It wirelessly transmits its signal through a closed wireless network to the truck. An infrared lighting feature also allows the camera to work in low-lighting situations. 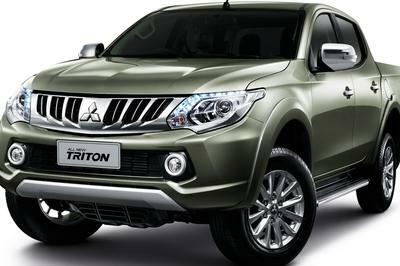 Similarly, the side-view cameras are tied into the truck’s turn signals. Signaling left or right automatically shows that respective camera view on the infotainment screen. Operating the cameras manually is done via the infotainment system. Pressing and holding the home button for five seconds brings up the camera menu screen where a particular camera view can be chosen and enlarged. The system works on any Silverado with factory tow mirrors installed, including Silverado 1500 pickups. The dealer-installed system cost $999 and is available for any 2014 and newer Silverado pickup. Of course, that price does not include tax and labor fees. 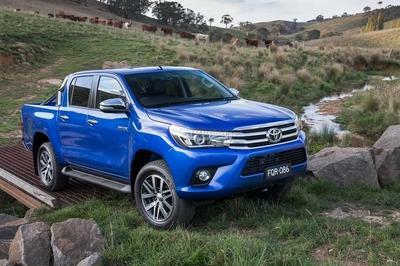 Presumably, the same system will be offered on GMC trucks as well. Having a good view around your trailer is essential for safety. 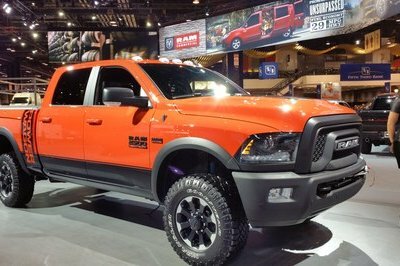 These side-view cameras should help eliminate any blind spots, while also making reversing an easier task. Combined with the camera on the trailer’s rear, the driver will have an unprecedented look at his surrounding while backing up. Just imagine backing a cattle trailer into a barn by yourself without the extra visibility. Yeah, not fun. Another way to look at it, the GM is charging roughly $1,000 for the camera system. That’s the same price as many folks’ insurance deductible. By being proactive, you not only avoid hitting stuff, but add value to your rig and keep from sending extra money to your insurance agency. That’s sounds like a win-win. 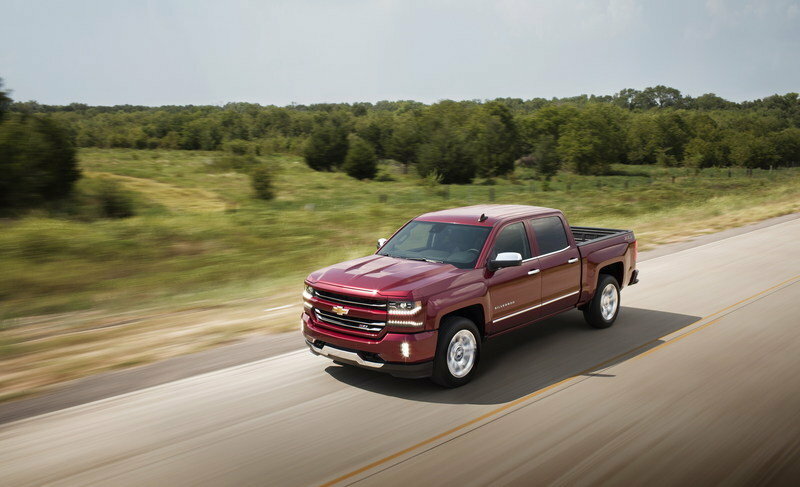 Chevrolet announced today that a new trailering camera system will be available for 2014-2016 model year Silverados. 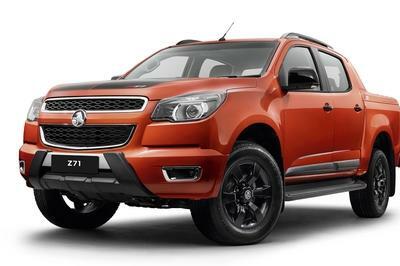 It joins a new factory-installed, fifth-wheel prep package, compatible with either gooseneck or fifth-wheel hitches available from Chevrolet Accessories. 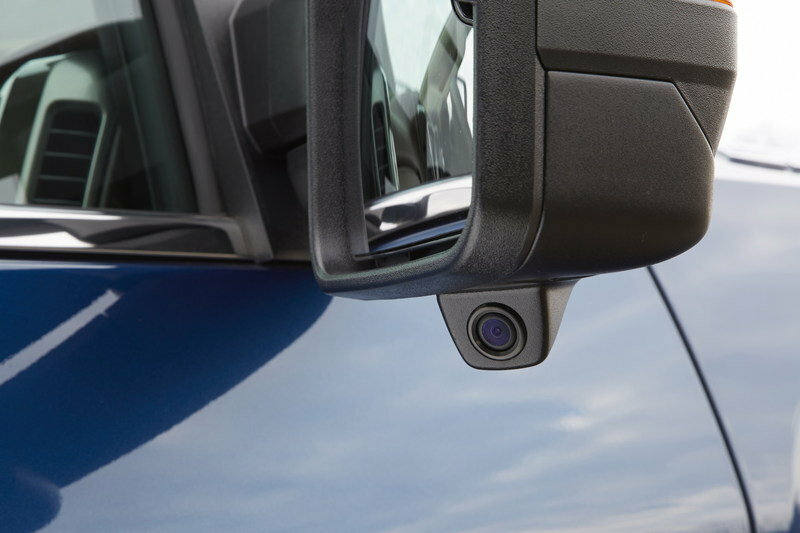 The trailering camera system will be available for purchase through Chevrolet dealers in April, and is warranted by Echomaster (a division of AAMP Global). Prices start at $999 (not including tax, labor and installation). More information will be available at www.chevrolet.com/accessories. More information on available gooseneck and fifth-wheel hitches will be available at www.chevrolet.com/accessories.